Making homemade toys and decorations is an excellent way for children to become involved in the celebration of festivals throughout the year. 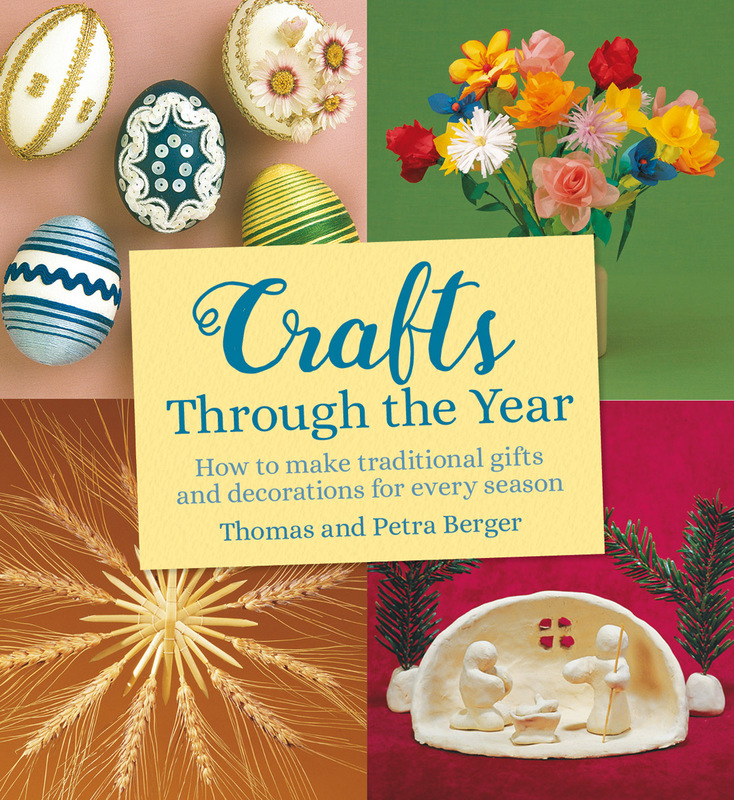 This comprehensive book includes crafts for children to make, either at home or school. Detailed instructions, diagrams and colour photographs on making a range of seasonal items are given: from decorated eggs and pompom, straw and origami animals, to autumn garlands, lanterns, festive wreaths and paper window stars. Packed with enjoyable projects, this is the perfect resource for both parents and teachers. 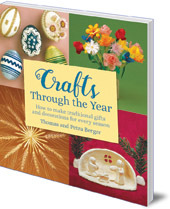 This is a compilation of the Christmas, Easter and Harvest Craft Books. This new edition has been fully revised.